BHI has amassed decades of experience in designing and manufacturing high quality elevator cabs for the Manhattan area. In this time, we have built elevator cabs and entrances for many of the most prominent buildings in Manhattan New York. We have made a name for ourselves as the most detail oriented and professional designers and builders to work in the Manhattan area. We take pride in our work, and we can guarantee that any elevator cab we design and build for your building will last for many decades to come. BHI Elevator Cabs and Entrances operates out of a 10,000-square foot facility located not too far from the Manhattan New York area. Our facility houses state of the art equipment that are expertly operated by our professional machinists to bend, twist, punch, or shape almost any metals, wood, plastic and many more materials into the elevator cab of your dreams. Our fabrication equipment allows us to meet an almost infinite number of custom architectural and material forming needs that our clients may request. BHI has already built up a storied reputation in Manhattan and surrounding New York area, and we are ready to add your building to that story. 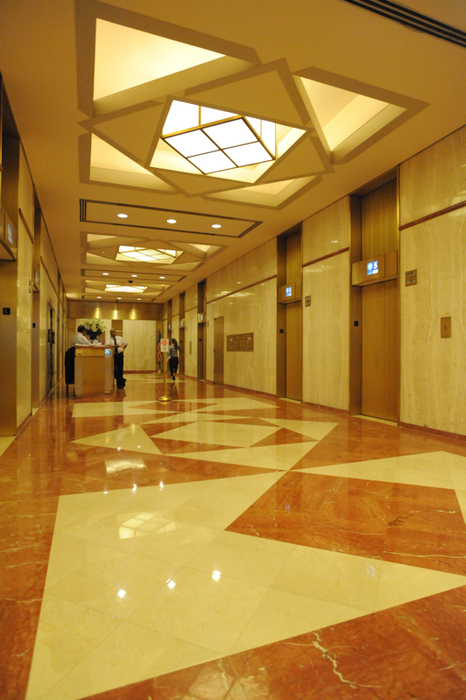 Call or email us today to learn more about how we can elevate your building to the next level.